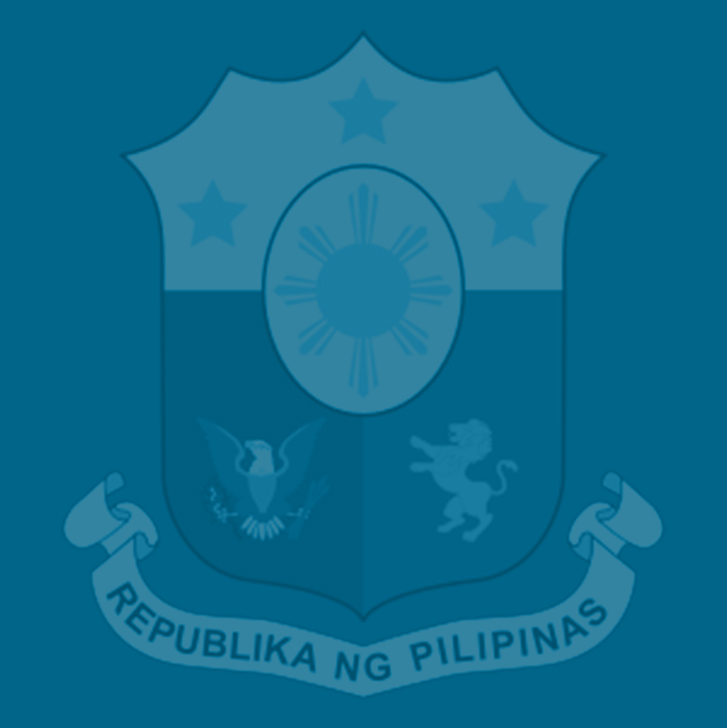 President Duterte has instructed the Department of Finance (DOF) to ensure the effective implementation of the Tax Reform for Acceleration and Inclusion Act (TRAIN), and to immediately submit to Congress early next year Package Two of the Comprehensive Tax Reform Program (CTRP), which aims to lower corporate income taxes and modernize fiscal incentives, to complement the expected incremental revenues of TRAIN. Duterte issued the directive after signing the TRAIN into Republic Act No. 10963 last December 19 in Malacanan Palace. “The timely passage of TRAIN is indeed a milestone for the Department of Finance and our congressional leadership, especially the Ways and Means committees of both houses, who gave their full support for this measure after numerous hearings and hundreds of public consultations nationwide,” the President said. “The law also addresses long and overdue corrections in our tax laws and introduces a more progressive tax system for the rich and the poor, and contributes to give better services to our people,” said the President. He said revenues from the TRAIN will help fund the government’s priority projects to ensure quality education, including free tuition in state universities and colleges; deliver quality health care services; provide social protection and conditional cash transfers; improve infrastructure via the the Build, Build, Build program; and reconstruct Marawi city. “I am directing the Department of Finance to ensure the effective implementation of Package One of TRAIN and to immediately submit to Congress Package Two which deals with corporate income tax early next year, which will complement the revenues of TRAIN,” the President said. According to Finance Secretary Carlos Dominguez III, preliminary computations show that the government would be giving “almost P150 billion” back to the people in the form of tax relief under the TRAIN. He thanked the Congress for committing to pass the remaining one-third of the TRAIN in early 2018. For those earning P250,000 and above, the tax brackets have also been adjusted so that those with taxable income of more than P250,000 but not above P2 million pay only between 20 to and 30 percent PIT. Those earning P2 million annually but not above P8 million are taxed 32 percent. The hefty tax of 35 percent is only for those earning P8 million and above. Up to 30 percent of the incremental revenues from the TRAIN will help fund a targeted cash transfer program for the country’s poorest 10 million households to aid the bottom 50 percent of the population in coping with the initial effects of the tax reform law on the prices of basic necessities. The remaining one-third of TRAIN involves provisions on the estate tax amnesty, a general tax amnesty, the proposed adjustments in the Motor Vehicle Users Charge and amendments to the bank secrecy law and automatic exchange of information. The TRAIN was finally ratified as one of the last acts of the Congress on Dec. 13, or just before both chambers of the legislature adjourned for their traditional yearend break, a year and three months after the DOF introduced its original tax reform proposal in the House of Representatives. I may just ask if the computation of Annual Taxable Income is the same as before that the Required Deductions (SSS, Pag-ibig and PhilHealth) and the Personal Exemption of P50000 and the Additional Exemption of P25000 per child are deducted first to arrive at the Annual Taxable Income? Thank you. Hi Dustine, basing on the TRAIN bill (bicam version), the personal and additional exemptions were removed. Hence 250,000 is now the new personal exemption. How does the TRAIN Law define “taxable income” then? If it means the same way as the NIRC, then the new personal income tax table cannot refer to gross pay as taxable income. (“Taxable Income” – 250,000.00) @ 20%. Hi. There is a commotion going on in some highly-followed BPO employees’ groups about PRRD vetoing some provisions of the TRAIN. In an article released by allegedly highly BIASED network: http://news.abs-cbn.com/news/12/22/17/veto-message-shows-duterte-removed-5-tax-reform-provisions, so many are expeculating that BPO employees i.e. agents have been excluded from the revised taxation system and are still going to suffer from the same tax amount while prices increased significantly. I hope this gets addressed ASAP as this is a travesty of what your department and the administration have been promoting for the past year. Hi. We had our first pay out for 2018 last January 12 and nothing has changed with our taxes. Based from the company’s explanation, we must wait for the Implementing Rules and Regulations to be received first. Is this accurate? There is an amnesty for those who did not pay estate taxes in 2016 and before. Then the effectivity of the train is Jan 1, 2018. So how about those who have to pay estate taxes for 2017. Should they follow the old rate which is quite enormous? We have a Bank Home Loan and started last 2015 that until now we are still paying with this new TRAIN Law do we have to pay again for the Documentary Stamp Taxes since this TRAIN Law effectivity is just 2018 onwards?